Unobstructed communication: call, answer calling, dial record, phoebook, and editing.Bulit-in Socail app: Facebook, Twitter, whatsapp, wechat and so on. HD Record Video: 720 HD camera, it can not only be used as the car or bicycle video recorder, but also can be used the sport camera, for recording the video when mountaineering or hiking. Bluetooth camera: Remote control smart phone camera.Support play video and music in the external TF card. UNLOCKED! 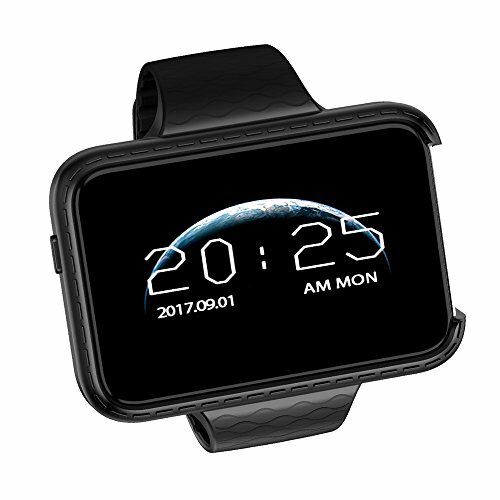 GT8 Bluetooth SmartWatch 2-in-1 Phone Built-in Camera - Free 32GB SD!